Checkout this great Banana Boat Deal at Target this week. 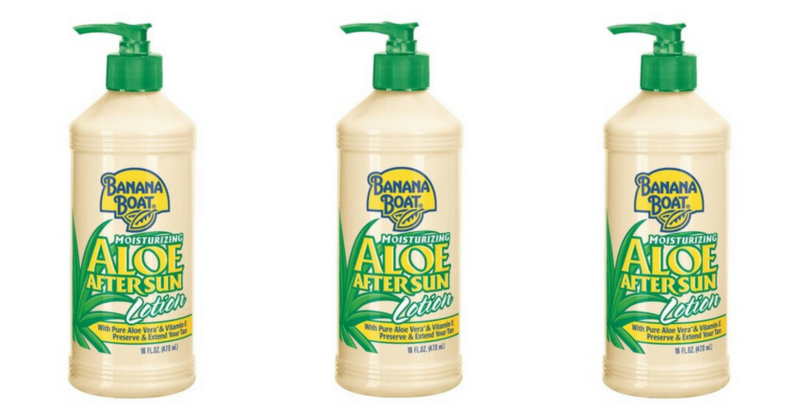 Use a Red Plum coupon, a Cartwheel and a gift card offer to get After Sun Aloe Lotion for 24¢ each! See the full Target Ad to grab more great deals while you’re there!